Tom was born in Boston, Massachusetts. He grew up in Brazil before moving to high school in the United States. He attended The Hopkins School before matriculating to Yale. 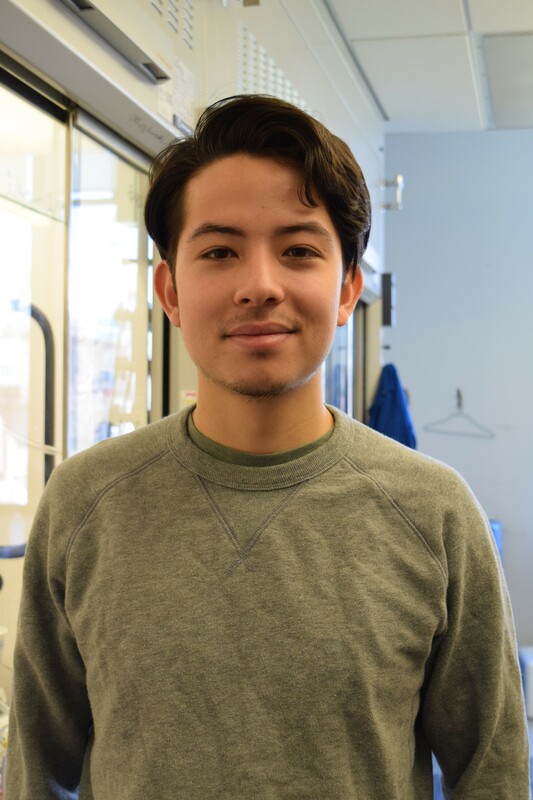 He is currently a sophomore in Timothy Dwight College, majoring in chemistry. When not in the lab, Tom enjoys playing soccer, cooking, hanging out with animals, and traveling.